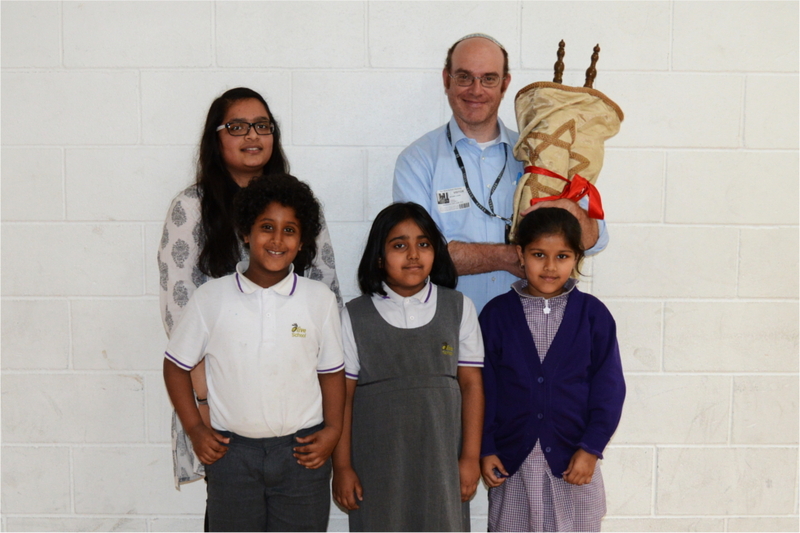 As part of Big Society Day on the theme of Holy Books, the Olive School Hackney was delighted to welcome Michael Lewis from Simon Marks Jewish Primary School and Devarshi Patel from BAPS Shri Swaminarayan Mandir (Neasdon Temple) who spoke on holy books in their Jewish and Hindu faiths respectively. We’d like to thank both speakers for their wonderful talks, delightful scriptures (which they kindly shared with the children), and patience in answering so many questions! The event was thoroughly enjoyed by children and staff alike and all left with a better understanding of holy books in different faiths.